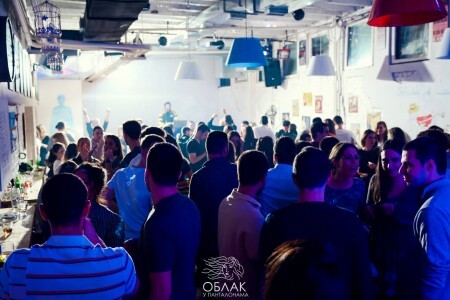 Here you will find only selected pubs with the best party in town. 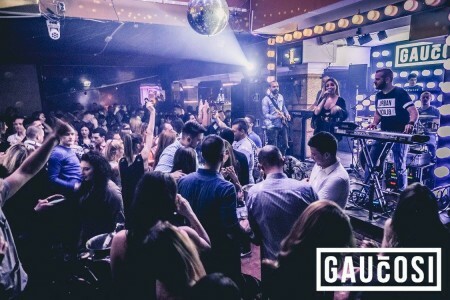 Belgrade is famous city with large number of the most famous pubs where is always the best party. 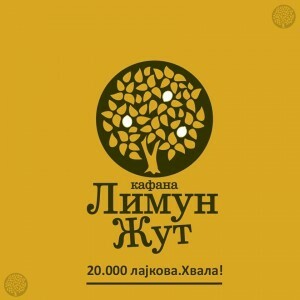 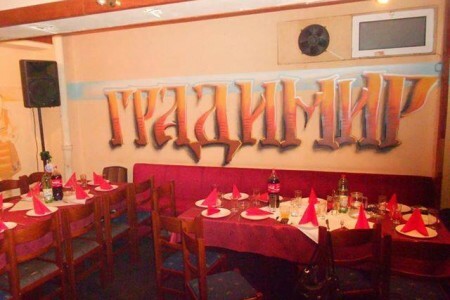 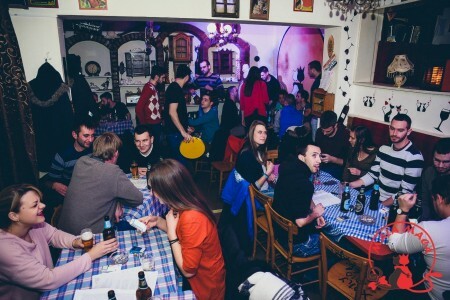 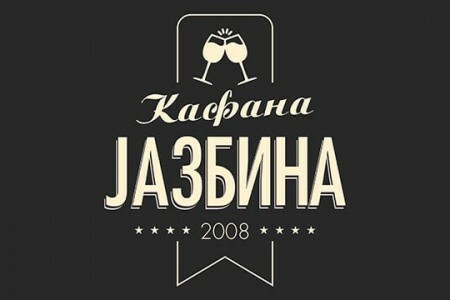 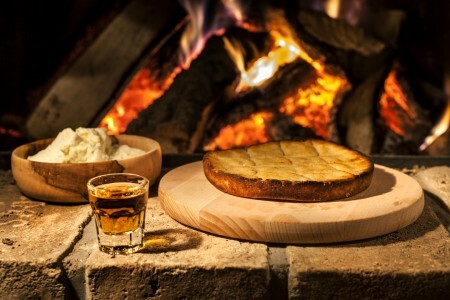 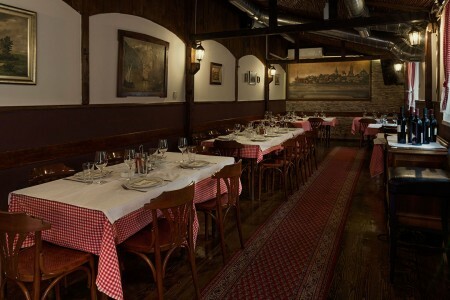 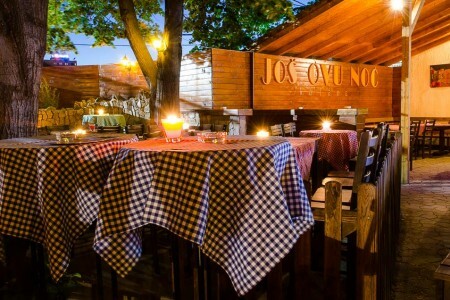 At any time, you will know all about the latest news in the most popular pubs which Belgrade has, and there are many. 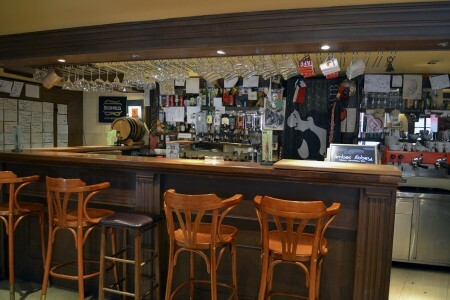 We are here for you, so you don't need to wandering and searching which is the best place for fun, here is our category "Pubs" for help. 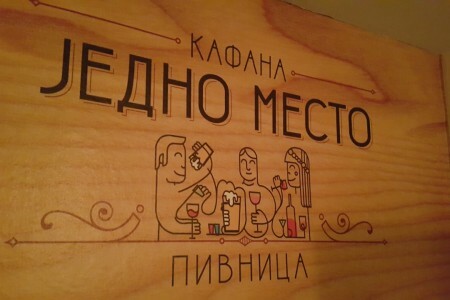 You will easily get all the necessary information. 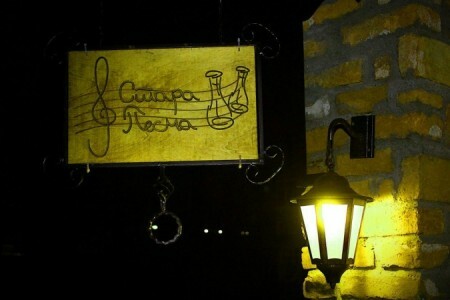 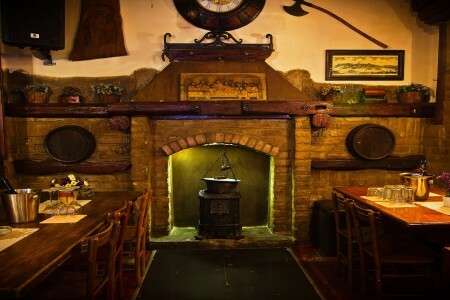 A large number of old pubs, but also new pubs with modern ambience is what you can visit when you are in Belgrade. 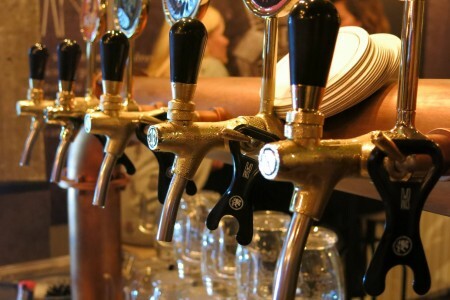 All of this pubs in the city you have in one place, on our website.